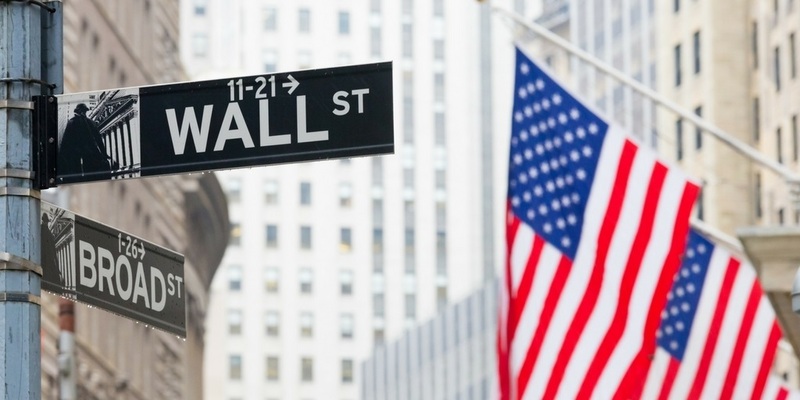 What Should You Do About the Recent Stock Market Decline? If you’ve been watching the news, you’re likely concerned with the recent stock market decline. The downturn comes after months of the stock market climbing to new highs and after years of expansion after the most recent recession. While recent events may be upsetting, especially if you are approaching retirement, these market ups and downs are normal and expected. At times like these, it’s important to put current conditions into perspective. This is not the first time the market has taken a tumble and it won’t be the last. 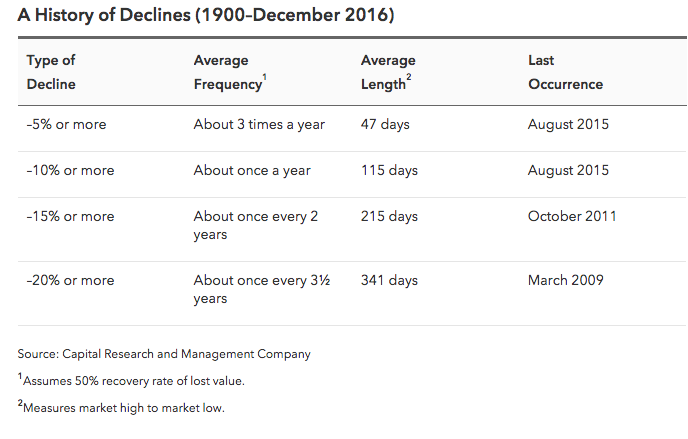 Over the past 60 years, there have been 15 occasions where the stock market has declined by 20% or more. These bear markets have lasted an average of 10 months and brought stock market values down an average of 29%. While the recent downturn is certainly upsetting, unfortunately, it’s reasonable to anticipate more volatility in the weeks and months ahead. Of course, it’s easier said than done, but successful long-term investors know that it’s important to stay calm during a market correction. Market volatility has increased in recent years and the media can often make it seem like each episode is worse than the one before. In reality, volatility does not hurt investors, but selling when the market is down will lock in losses. This is normal. The first thing to understand is that corrections are a normal and expected part of the investment process. Stocks don’t go up all the time and the short-term movements usually have nothing to do with longer-term market direction, either good or bad. 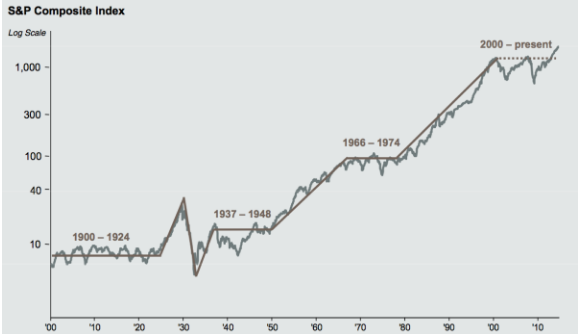 Over the past 100 years, the stock market has rewarded long-term investors. Your portfolio may not be down as much as the market. While the stock market may be down significantly, your portfolio is more than likely made up of both stocks, bonds, and other assets that are designed to work together to decrease overall volatility. It’s important to consider your specific portfolio, investment horizon, and circumstances when reflecting on economic events. If you have questions about your portfolio, please give me a call. Now is not the time to sell. The stock market is much like a roller coaster. With its ups and downs, it can be both thrilling and terrifying. One thing holds true for both amusement park roller coasters and the stock market; no matter how wild the ride, it’s best to stay put and hold on. Many people try to time the market to avoid the bad days, but in doing so end up missing out on the good days as well. Even if you were able to sell at the beginning of a market decline, you would still have to guess when to buy back into the market, and you may guess wrong. You likely have not realized any losses yet. Investors only realize losses when they sell, so it’s critical not to sell when the market is down. It’s normal to feel uncomfortable when the market is down, especially if you’re approaching retirement. However, each time in history that the market has gone down, it has come back up again. Average downturns of 10% are likely to return to normal within about 115 days, based on historical data. It pays to stay focused on the long-term. A wise investor needs to learn to ignore the “trees” and keep their eyes on the “forest,” or the historic long-term market returns. Your financial plan and investment strategy have been built for the long-term, with short-term volatility in mind. While a correction can be upsetting, there’s no reason to deviate from your long-term financial plan. I’m here to answer your questions. When the markets get turbulent, it helps to have someone that can help you remember to see the forest through the trees. An experienced financial professional can help you evaluate the markets and make decisions based on knowledge and understanding instead of media hype. If you would like to review your current investment portfolio or have questions regarding the stock market, please contact me today. Now may be a good time to review your other accounts. While the accounts I manage for you are well diversified, now may be a good time to review your outside accounts including 401(k)s and other assets to assess risk and determine if any action is warranted. I hope that you feel confident in your long-term financial plan because you have chosen to partner with a financial professional that is looking out for your best interests. Your friends and family may not be so lucky and may be stressed during this market volatility. I am never too busy to help someone you care about. I am happy to offer a free second opinion with recommendations that can potentially minimize losses to your friends, family, and coworkers. Please feel free to share this article with them or send them my contact information. 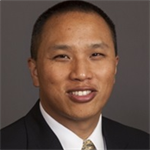 Mike Loo is an independent financial advisor with more than 20 years of experience in the financial services industry. His mission is to provide a meaningful impact on the lives of clients and the people they care most about, help them make educated decisions with their money, and build a strong financial foundation for both themselves and their next generation. As a Dave Ramsey SmartVestor Pro for Orange County, Mike is committed to meeting a high standard of excellence, taking the time to listen to clients’ needs, and designing strategies that aim to help clients save money and reduce debt. He seeks to fit a client’s investments into their life and educate them so they’ll understand their investments. To learn more about how Mike may be able to help, connect with him on LinkedIn, call his office at (949) 221-8105 x 2128.